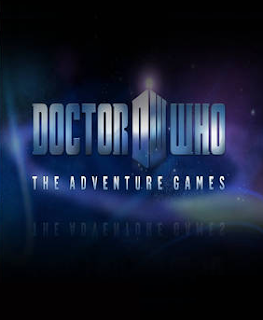 Sumo Digital brought the popular long-running BBC science fiction series Doctor Who to the PC with four interactive episodes. The Doctor travels to Kaalaan, the capital city of his arch-enemy, the Daleks. The Doctor travels to the arctic, where the cybermen are converting archeologists into cyberslaves. The Doctor and Amy must solve a mystery in an adventure that takes place entirely in the TARDIS. The Doctor and Amy's interactive adventures conclude in a Christmas themed episode.